Our Partners — Iconic Brewing Co.
We partner with brands that we believe in. Check out all of their unique stories, below. We’re confident that you will love them just as much as we do! Beattie's Potato Vodka: Beattie’s is only potato vodka maker in Ontario, distilled locally on the farm in Alliston, ON. Crafted using only the heart of the potato for a silky smooth spirit that is naturally gluten-free. subtle bouquet of buttery notes fills the glass, followed by notes of white pepper, hints of almond and caramel with a smooth finish. Beattie's Farm-Crafted Sweet Potato Vodka: A lower alcohol vodka (30%), distilled with Sweet Potatoes grown at our Alliston farm. The use of different potatoes creates a unique flavour perfect for mixing with Cola, or drinking neat. The lower alcohol content means lower calories, yet with the same full taste and smoothness you get from our 40% Beattie’s Farm Crafted Vodka. Beattie's Poitin: Beattie’s Farm-Crafted Poitin is a White Spirit distilled from our farm grown potatoes, then aged for a minimum of 3 months in new American Oak barrels. Poitin originates from Ireland – meaning “little pot” – and is essentially an aged “Irish Styled moonshine”. A golden-yellow wheat beer, with fine-poured white foam, smells of cloves and impresses consumers with its refreshing banana flavour. It is full bodied and with a smooth yeast taste. To be enjoyed at any time, goes excellently with fish and seafood, with spicy cheese and especially with the traditional Bavarian veal sausage. 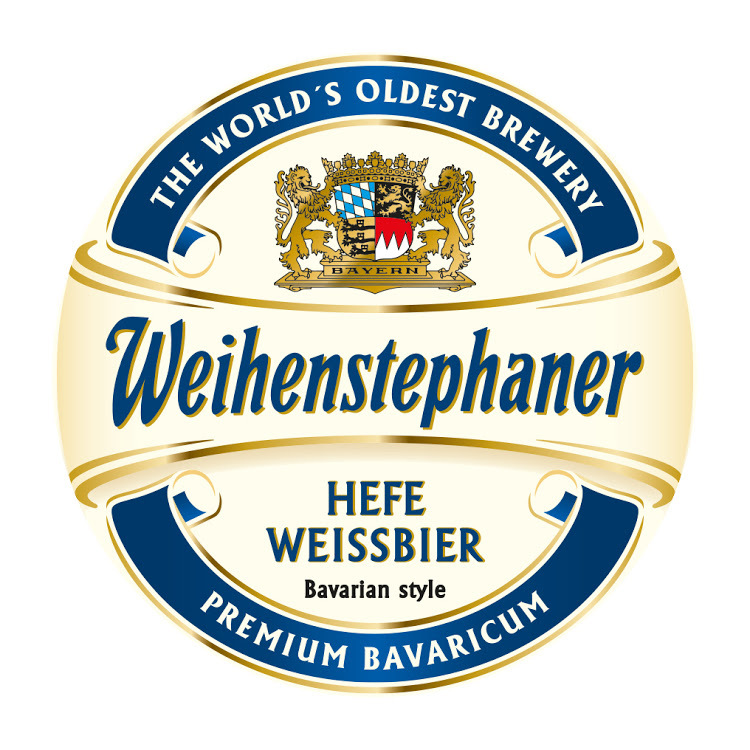 Brewed according to the centuries-old brewing tradition on the Weihenstephan Hill. 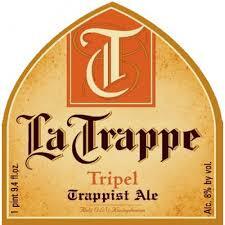 La Trappe Tripel is a classic Trappist ale with a full and powerful taste. In addition, the ale has a candy-sweet and light-malty character. This timeless beer boasts fruity aromas of peach and apricot combined with an overarching floral aroma. Naughty Otter was born deep in Ontario’s beautiful Thousand Islands region. 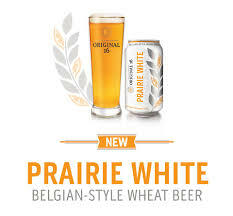 They brew distinctively easy-drinking all-natural craft beers of the highest quality, created in the everlasting belief that good beer is meant to be fun.